Occupational therapists (OTs) can help you to safely perform everyday activities. We come to your home and other places you visit to make sure your surroundings are safe. 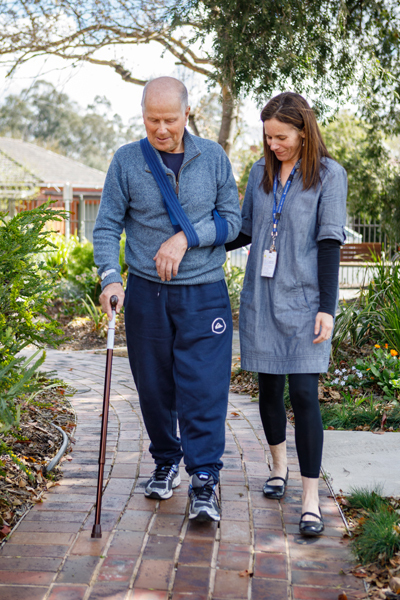 Our OTs will ask you about your needs and your activities and then recommend equipment, modifications or techniques to make your life easier and safer. using wheelchairs and other aids to help your mobility. help you minimise the risk of developing pressure ulcers.